LAxis srl of Forti Carlo uses CAD-CAM technology for designing and developing samples, so designers find in Axis srl of Forti Carlo a perfect interlocutor able to listen and fulfill all their creative needs. Axis woven hats can be used in every season, always in style, because they are realized in a wide range of Made in Italy textile proposal, that go from all-wool to linen and cotton. Selected with care through an attentive research, the cloths chosen for the different woven hats collections grant great quality and exclusive prints. 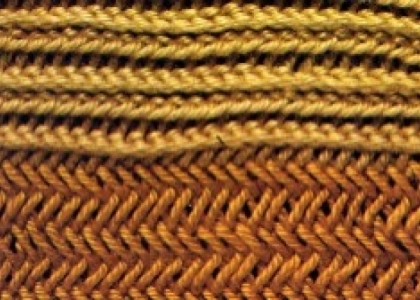 The coloring of the woven hats go from solid colors to particular patterns, following tendencies proposed from market, different and unique from season to season. The exclusive original cloths, obtained through supplemental finishing work, permit to realize unique woven hats. Among Axis woven hats collection, the flat cap is the most versatile hat for men and women who love sporty style. Coming from precise workmanship, this woven hat in block motif can adapt to vary everyday life occasions and to free time. The collaboration with the most famous brands of haute couture, the attention and research in woven hat style for men and women, the rigorous selection of raw materials and the craftsmanship permit Axis to satisfy the exigencies of national and international clientele such as department stores, franchising and boutiques. Knitting hats are always available among the proposal of Axis winter collection. Particularly refined, they are realized both for men and women. To realize knitting hats Axis uses a wide range of yarns, both solid color and patterned, which are worked using different techniques to exalt thermic and aesthetic quality. The constant research to new materials and shapes comported an evolution in the knitting hat, by the use of particular yarns, often blended and mélange, next to the traditional angora, mohair, all wool, cashmere or mixed with natural, artificial or synthetic fibers. Rich in proposal and models, knitting hats collection comes from the careful research on the stylistic front, from the selection of yarns and from the craftsmanship of Made in Italy. As they are realized using the most modern technologies and refined by hand, thanks to the handicrafts of masters, knitting hats may have applications of accessories and customizations, that give them more value and a product of high quality level. Knitting hat is perfect for every occasion, during the day, with a sporty outfit and by night, with an elegant suit such as trousers and a silky black top. The experience cumulated with the most important brand of high couture, the attention in the research of style of the knitting hat for man and woman, the strict selection of raw materials and the craftsmanship permit Axis to satisfy the exigencies of both national and international customers. Axis furry hat is a cult accessory, that protect from cold and make your outfit more glamorous. It can be worn with nonchalance and it is always present in the wardrobe of a woman who doesn’t want to pass unnoticed. Exclusively proposed for winter collections, furry hats are realized in the most classic colors of the real fur and in different models, among which there is always the busby, beloved for its eternal vintage charm. The expert hands of master craftsmen take care of every detail on the manufacturing of furry hats, with a particular attention for finishing. Accuracy in manufacturing and stylistic choices aim to underline customers’ femininity. Next to natural materials, inside furry hats collection, the use of synthetic furry (or the so-called ecologic furry) is gaining more and more room, also for its versatility in the use of colors, that may have even flashy shades. Besides, through particular dyeing, it is possible to obtain singular effects and original nuance. Axis ecologic furry hats add to aesthetic a great practice. Ideal to face winter, they are realized with rigorously made in Italy products and can be used both for sporty or elegant outfits. The significant experience cumulated with the most important brand of high couture, the attention in the research of style of the furry hat, the strict selection of raw materials and the craftsmanship permit Axis to satisfy the exigencies of both national and international customers, such as shopping centers and boutiques. Surprisingly comfortable fitting, leather hat has become a successful headdress used for every occasion, sporty, elegant, for men and women. Well-finished in every detail, our models are completely created and realized in our factory by qualified person. They are characterized by high quality, craftsmanship and design. The use of leather as a raw material asks for workmanship, from which are born our original and innovative leather hats. Axis leather hats collection is presented in different colors that sometimes arrive to unique and unrepeatable colors, through printing and nuances with a strong artistic value. 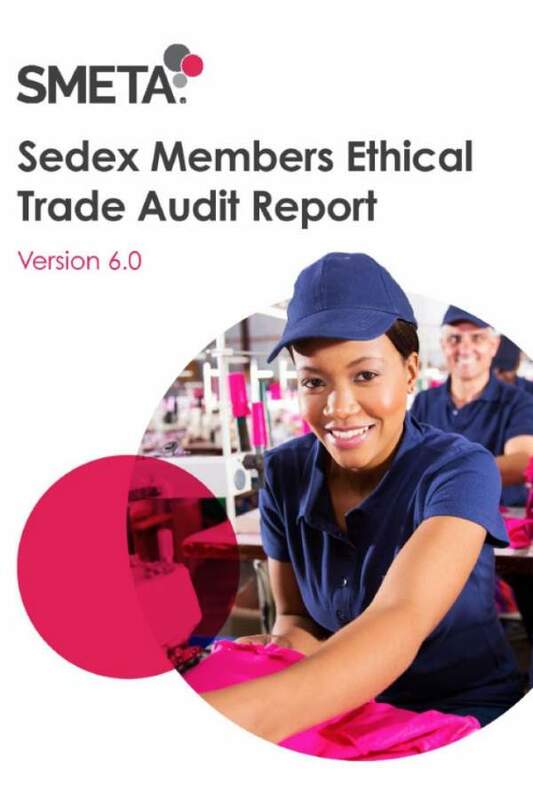 You can also find eco-friendly leather among Axis proposals and its use is less complicated in the different working phases. Also eco-friendly leather hats are realized with the unmistakable attention to details and to the style that characterize our production. Besides it is possible to customize the hats following customer requests. The significant experience cumulated with the most important brand of high couture, the attention in the research of style of the leather hat, the strict selection of raw materials and the craftsmanship permit Axis to satisfy the exigencies of both national and international customers, such as shopping centers and boutiques. Axis woman’s hats are the outcome of an accurate and selected production that makes each hat a unique piece. Rigorously made in Italy with first quality materials, they have the characteristics of the real made in Italy hat. Finished in details, Axis woman’s hats are the result of an effective project: thought, traduced into a model and, above all, hand manufactured by real masters. Using processes and handcrafted production techniques, they are able to merge perfect manual skills and a unique and recognizable style. 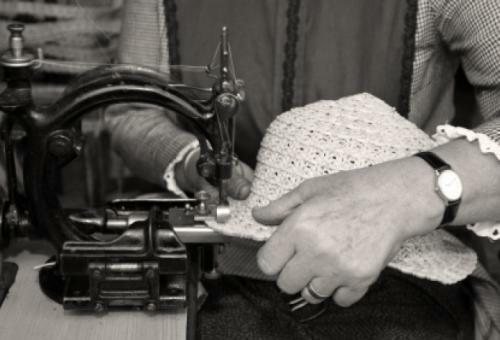 The woman’s hat that is created is able to combine tradition and design; its craftsmanship determines the artistic value. The research for innovating shapes in Axis woman’s hats is conducted by the choice of materials and based on functionality and comfort. The wide range of materials used are exposed to multiple working, constantly trying to satisfy customer’s exigencies. Axis woman’s hats are completed with aesthetic applications that confer a unique elegance. It is possible to find together traditional straw hats and modern hats created with new techniques, and all the most particular materials: refined textiles, selected leathers, felt, fury, and high quality yarns. Specialized in the production of woman’s hats and related accessories to complete particular lines, Axis studies and realizes customized pattern books, granting maximum of privacy and detail care. The high level craftsmanship typical of made in Italy products grants quality and reliability in delivery. It experienced collaboration with the most famous brand of haute couture. In the creation of woman’s hats, it is attentive in the choice of the style, it selects with accuracy the raw materials. In this way it can satisfy the exigencies of a national and international clientele, such as shopping centers and boutiques. To characterize the production a careful research on the stylistic front , the selection of raw materials, the craftsmanship of the "Made in Italy" , for the perfect blend of design and practicality. This first stage outlines the themes, patterns, colors, materials and accessories / decorations of the current season . The research expands to obtain satisfactory results, and is able to generate original and innovative ideas. - Design of the collection. After selecting carefully , the material acquired during the research phase , we proceed with the design of the collection itself. We begin to sketch the first drawings made by hand or through media, to continue later with the combinations of materials and accessories / decorations. We specify the prints , embroidery , knitting stitches , working details and specific color variants . The whole is correlated by detailed technical sheets, with all the information relating to the product. - Implementation of patterns and prototypes. In the modeling division the patterns are made and the prototypes of each piece from the collection, processing the best product and making the appropriate changes. During the adjustment of the prototypes, it is possible to obtain excellent results on the performance of the product. - Production of the collection. Once the modeling division has made an excellent work, we proceed with the actual construction of the entire collection. For work performed on fabric, various placements are made on the fabric of the models, we proceed to cut out and we assemble the relevant pieces that make up each item, and to finish the hat. For processes carried out on the straw , we must prepare the raw material ( formed by the stems of grasses or other plants ) , obtained through careful selection and proper packaging of the fabric. The various production processes, subsequently made , are: finishing, consisting of washing and bleaching, dyeing, dressing, getting into shape and ironing. Finally, for the processing carried out with the felt, the procedures can be divided in two phases: in white and black. The processing in white, provides for the development of various phases , such as: mischiatura , the sfioccatura and lapping , the basting of the cone of felt, the final fulling and dyeing of hats. After processing in white , we proceed with that in black , commonly called shaping . This stage allows to give the desired shape to the felt , hot working the material wet , with the help of a head ( or forms of wood) and the tripod . Once the desired shape is achieved, the felt is pressed and dried. Ironed with a specific iron, which corrects its stiffness and defines the shape of the hat, creating the style that fashion demands. Subsequently, finishing operations were carried out inside and outside. At the end of the different production processes , the phase that unites the processing of the different materials , is that relating to the decoration of the product. Usually we apply the accessories of aesthetic value, to give the product greater prestige. In order to certify the composition of the raw materials used, in collaboration with specialized companies are run certain types of " analytical testing ." The finished product is then examined again , through further tests , capable of determining the quality control. These tests are carried out by professionals who assess if it conforms to the characteristics given in the data sheets . 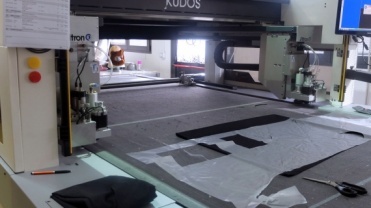 If necessary more ironing is performed, and once we have received positive test results , we proceed with the steps of labeling , packaging and shipping of the goods. Each transaction listed above, is carried out by qualified and skilled personnel If necessary, at the customer's request , we can put some customer references on the items.